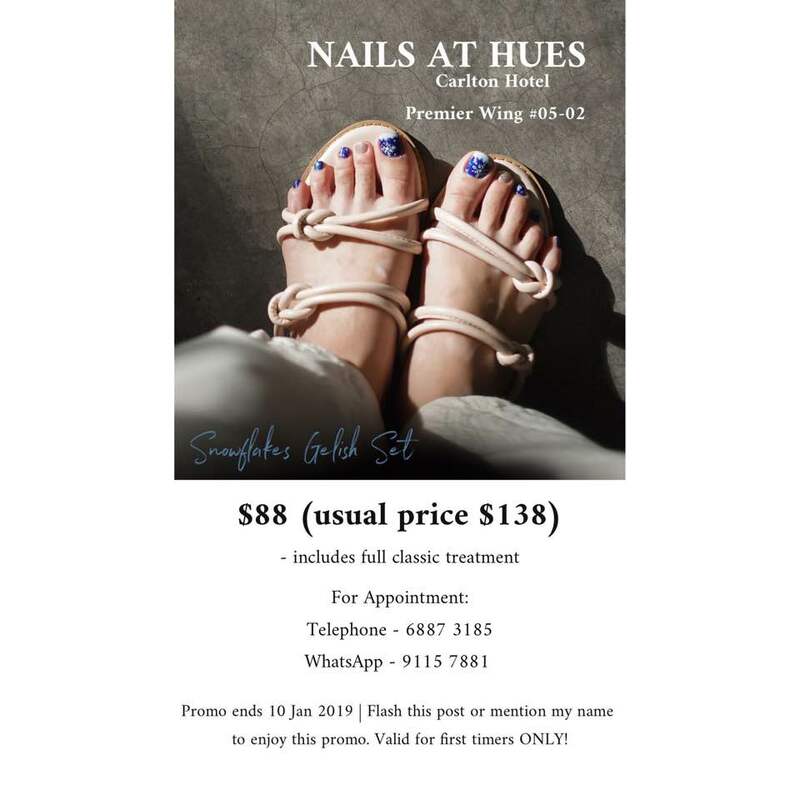 The above is for PLAIN Gelish Mani/Pedi. 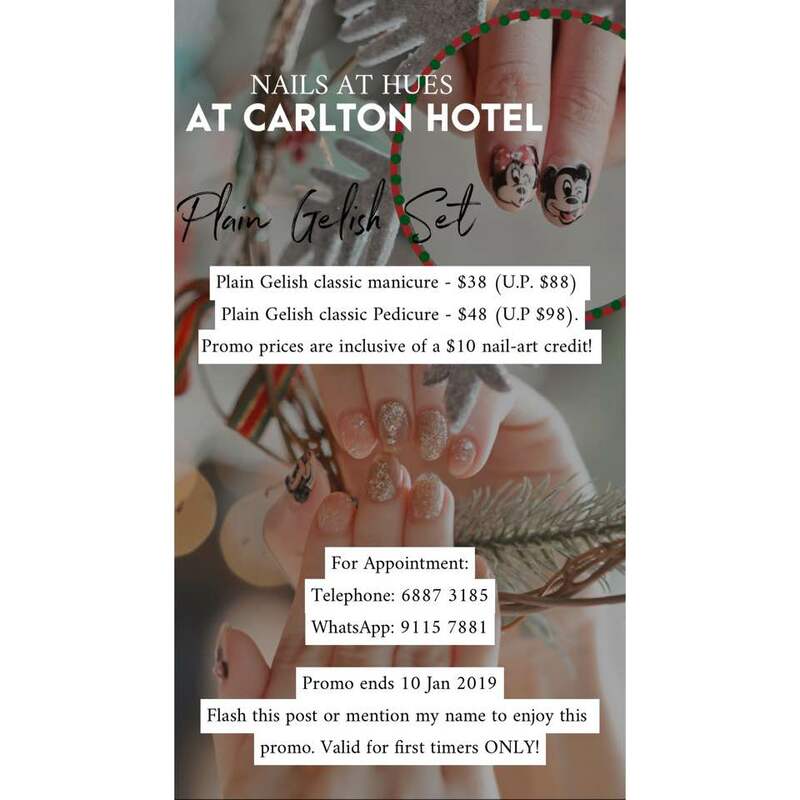 $10 credit for nail art means, let’s say you want to add some pattern pattern design to your manicure or pedicure, there will be a $10 discount to it! Then this is for the festive set! And a classic snowflakes snowy set. I really like this design! The blue is really classy. 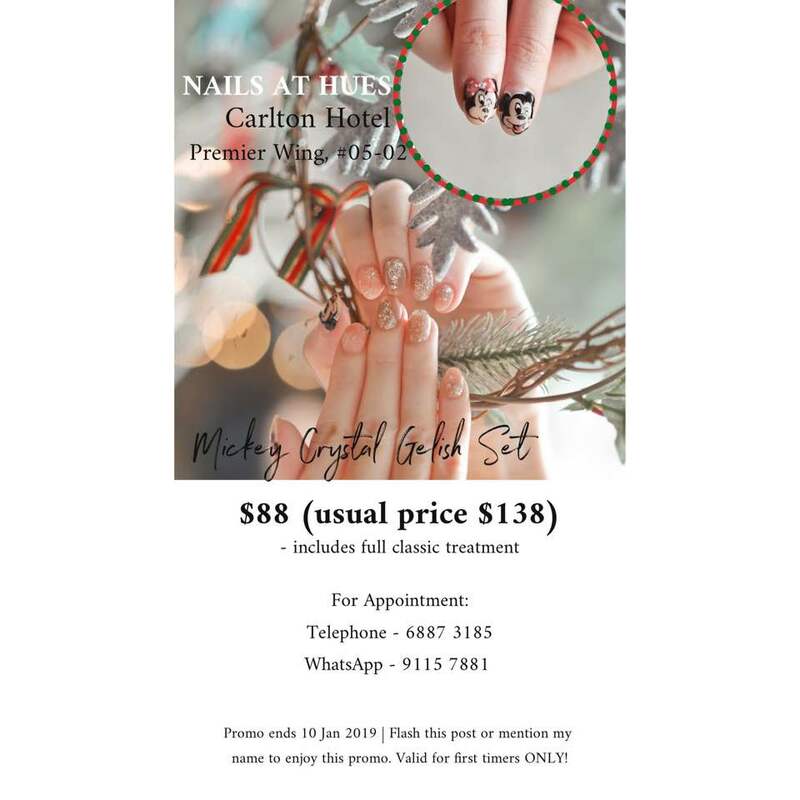 Nails at Hues is located inside Carlton Hotel, which is opposite Chijmes! Promotion only valid for first timers. 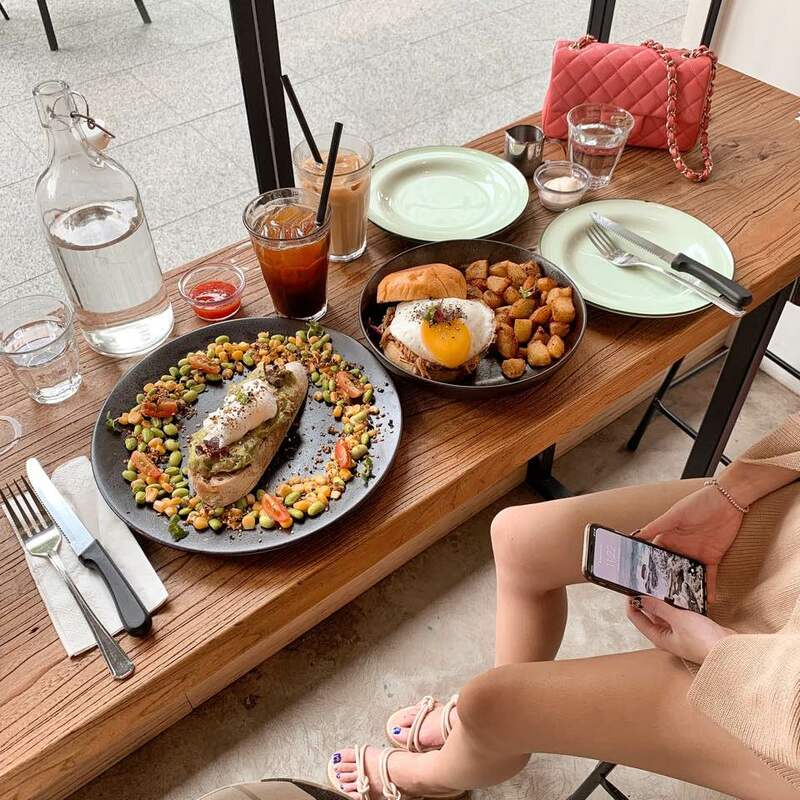 Went for brunch with Bernice yesterday! We went to Wakeywakey, it’s by Strangers Reunion I think! The interior is nice, and food is not bad too. The above costs $50! 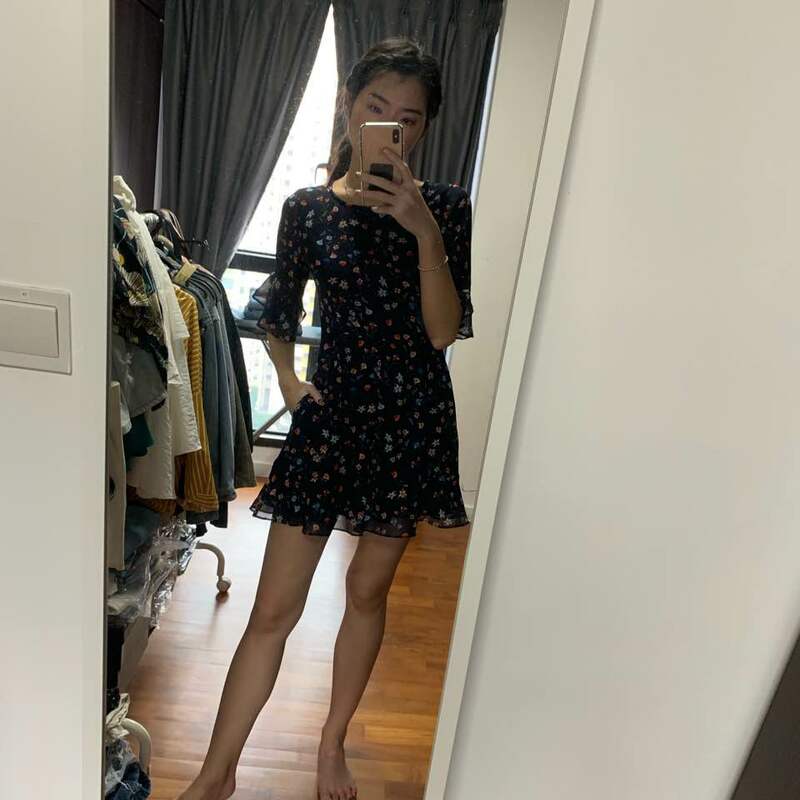 Went to terrorize Bernice’s house (and her clothes) after and this is a playsuit from Fashmob. 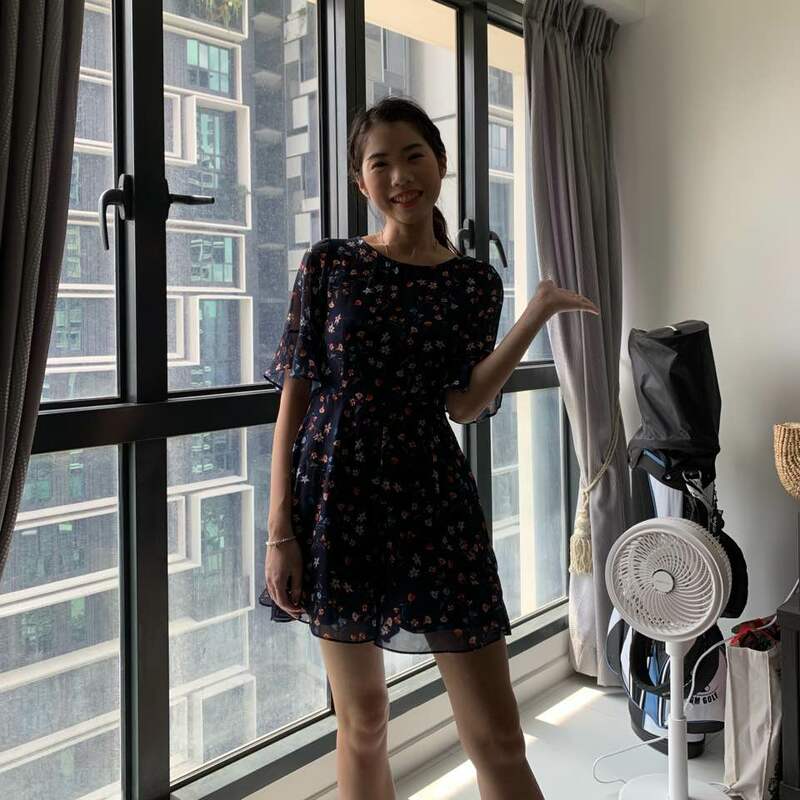 So nice right! X’mas present for my two sisters and JQ’s mother! 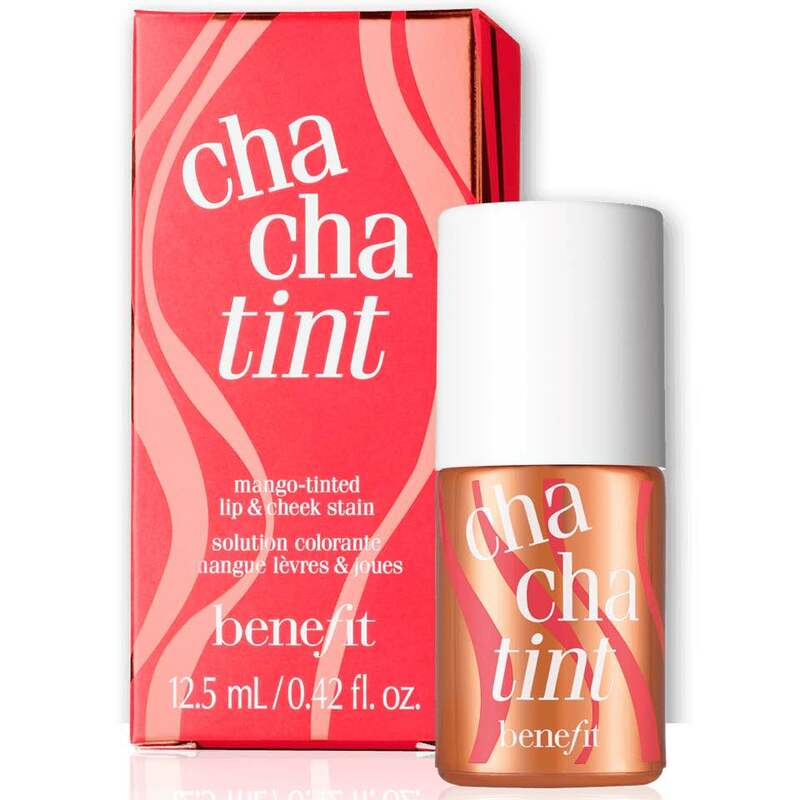 It’s the lip/cheek tints from Benefit which I LOVE and use very often! So I believe they will love it too! janicialjw hi! 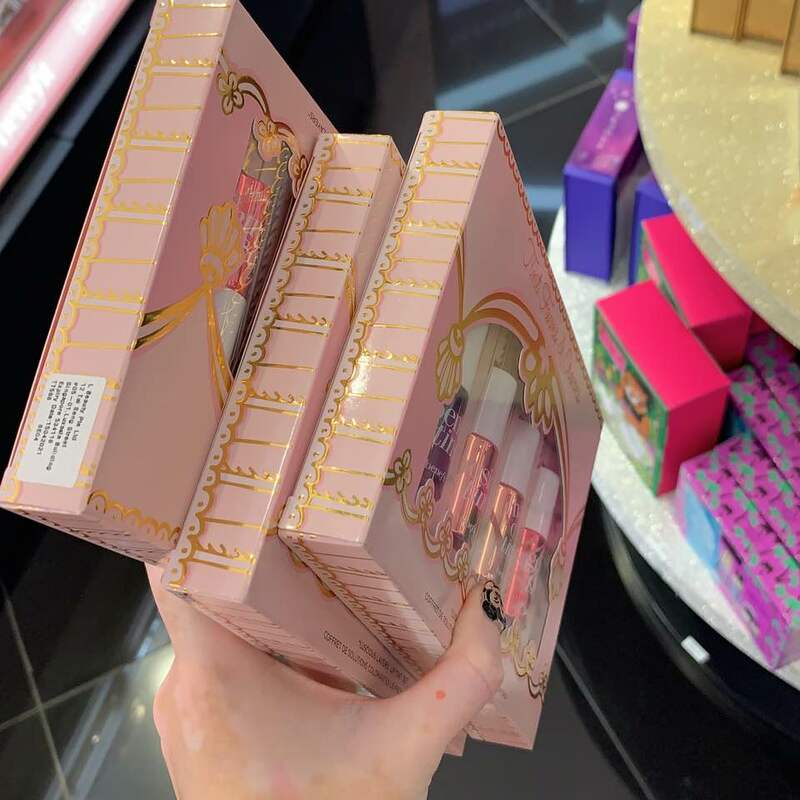 how much is one set of the benefit lip tint? audreyxaudrey @janicialjw it’s $45 for 4 mini lip tints! tysvv Hi Audrey, can i ask what size you are wearing for the fashmob playsuit and is the waist tight/loose for you? I cant decide if I should size up 😅 Thank you so much!